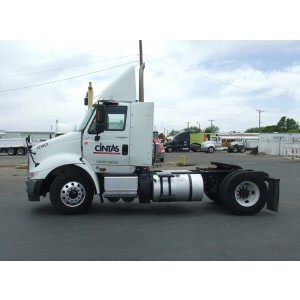 We are happy to welcome you on our page that is devoted to the list of the International day cab trucks for sale. Here you can find a used truck in a great shape for a decent price tag. Our company’s work consists of collecting the best vehicles around the whole United States and reselling it to our customers at a wholesale price. 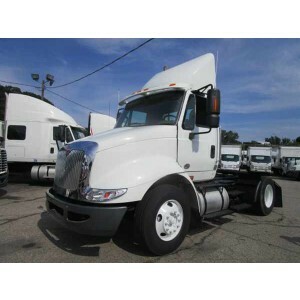 We offer a huge variety of used International day cab trucks with the least distribution margin possible. You will not be able to find better prices! 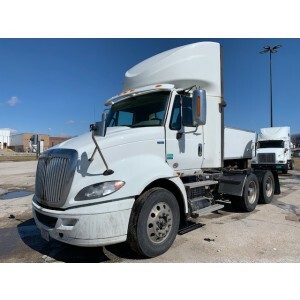 Why are International day cab trucks worth to buy even if they had been used for many years? The answer is simple — they are very reliable. International is one of the most trustworthy and well-known brands in America. It has been around since 1986, and from that very moment, its vehicles were always very popular. This manufacturer uses the best materials and the latest developments of the heavy-duty automotive industry. Even the old International day cab trucks still offer a great set of opportunities for everyday use. Of course, the newer – the better, so we also sell a lot of recent models that are only a couple of years old. 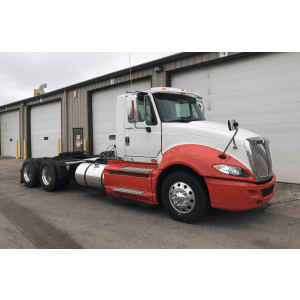 Contact our managers via e-mail, phone number or using the contact form on our site to discover the ways for you to get a good used day cab truck. As we already mentioned, International is the company that you can rely on. This also applies to a variety of its models with day cab. 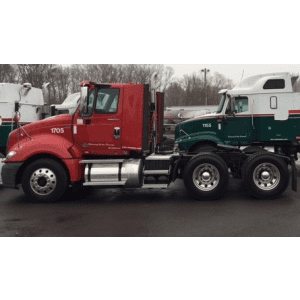 We have made this short buying guide for truckers who are considering buying International day cab trucks but do not really know this company well. We are going to begin with, probably, the most popular International up-to-date series: ProStar day cab series. 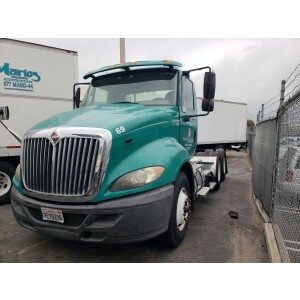 The International ProStar is a Class 8 vehicle, which means that its gross vehicle mass is exceeding 33000 lbs. (about 15k kilograms). It is provided with a number of various cockpit configurations, but today we are going to talk about the day cab version. It comes in two models: 113" BBC/50" BA and 122" BBC/50" BA. Both of them have a patented day cab roof fairing with unique aerodynamic shape, which makes the truck extremely fuel-efficient. 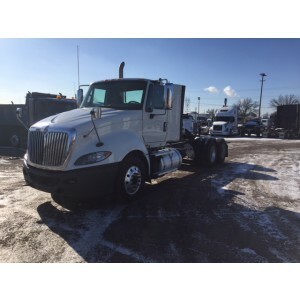 Among the other features of the ProStar day cab trucks is traditionally great interior, which is a big reason to consider these vehicles the most driver-friendly in their category. If you are looking for your first Class 8 tractor and can afford this one — then buy it without any doubts!